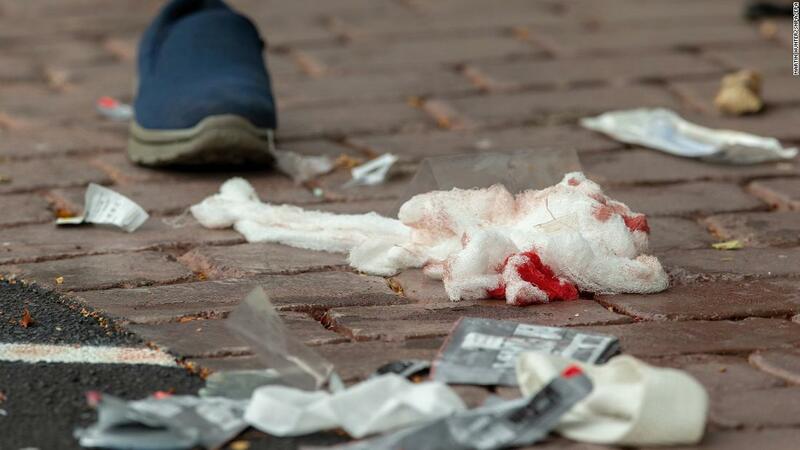 Death in New Zealand: The Christchurch Shootings - Integration Through Media ....! Vengeful rebuke can also find room in legislative and executive action. In New Zealand, reforms to gun laws are being promised. (These are already strict, and it is by no means clear if safety would be improved by such changes.) In Australia, Tony Burke of the Labor Party suggests punishing hate speech and denying visas to certain right wing advocates of the white supremacist persuasion. Australia’s immigration system is sufficiently intolerant and erratic enough to deny visas to those who might interfere with the false tranquillity of its society but a suspicious paternalism remains the enemy of free speech. Debate, in short, cannot be trusted. The move to further push tech companies to reign in violent content will also receive a mighty boost. The response from such companies as Facebook thus far is one of optimism: last year, some 99 percent of content linked with terrorism content promoted by Islamic State and al-Qaeda was successfully purged by artificial intelligence. Calls to do the same for other sources of inspiration are bound to follow.